We usually go to Chipmunk's when Jo-Lo gets invited to birthday parties. 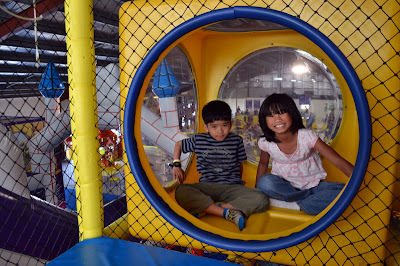 For busy parents, Chipmunk's is a great place to celebrate kids' birthdays because you've got a nice venue with all sorts of playthings the kids absolutely love, you order the food from them, and you get to use a private area for a couple of hours for your party, and then it's off to the playgrounds for the rest of the stay. It's relatively fuss-free compared with a party done at home. For the party logistics itself though, one cannot help but compare it with what we have back in the Philippines. The popular spots are either McDonald's or Jollibee where we get to have a host for the party, some parlor games for the kids, and even a dancing mascot! That difference, however, is offset by the cool obstacle courses, giant slide, plagyround for under 5s, and rides. The crew are also a nice bunch. It's a nice place for parents as well because the kids can have free rein of the place and the grown-ups can sit nearby and enjoy a cup of coffee. The glorious summer had us talking of a day at the beach, and that is exactly where we headed one long weekend. While I do love the beach, admittedly I haven't exactly been enjoying the waters here because it tends to be on the cold side. 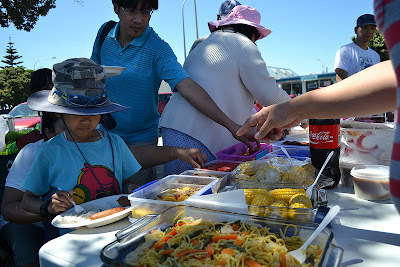 There was even a time when we went to the beach and the wind was strong (which was cold) so we just stayed near the cars for a picnic. Not exactly a fun day out. However, this summer break is unlike any other we have experienced so far. It is, as they would say, a proper summer! Well, I still didn't take a dip because I was looking after the two kids but it certainly was loads more enjoyable than previous trips. It wouldn't be a proper picnic if there wasn't a table full of treats! We've been blessed these past few months with glorious summer weather. 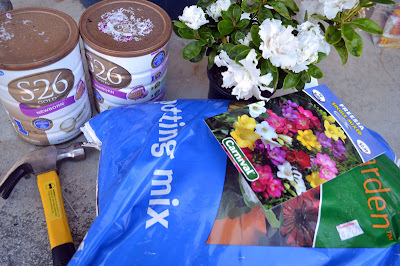 Admittedly I haven't been doing much gardening lately, but the fun, sunny days got me motivated again. 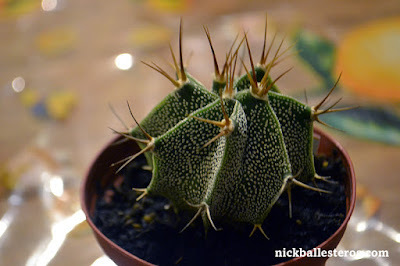 But instead of working the soil, I want to do it in pots and cans this time. And instead of veggies, I want to try my hand with flowers now. And planting in transportable medium makes sense, as I can display these in front of the house, and move someplace else in case the strong Wellington winds threaten to destroy my work. So last 2nd February I bought some garden soil, seeds, and a grown azalea to start me off. Planting and gardening can be a very rewarding experience. 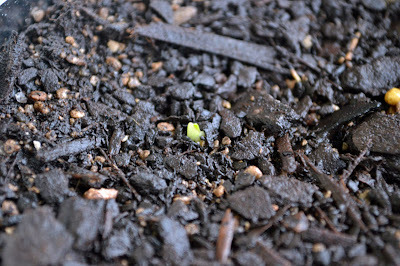 And I think I'm off to a good start, because last 13th February, I have seen life sprouting from the seeds. I plan to make gardening a longer term hobby, and collect azaleas as my main interest while I work with flowers and veggies on the side. Hmmm... I guess I can consider this my New Year's resolution: to be more active outdoors. Not the running, exercising kind, but outdoorsy just the same.